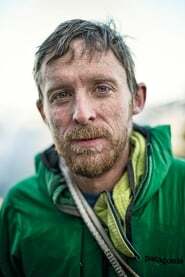 Tommy Caldwell is an American rock climber. He is accomplished in several types of climbing, including sport climbing, hard traditional climbing, big-wall speed climbing and big-wall free climbing. Caldwell made the first free ascents of a handful of El Capitan routes to his credit.